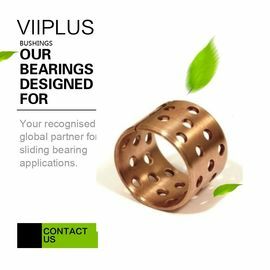 VIIPLUS Oil Impregnated Bronze bushings are all self-lubricating and maintenance free. 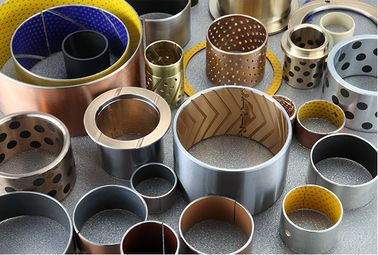 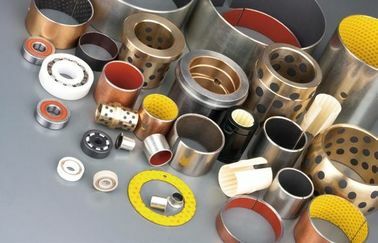 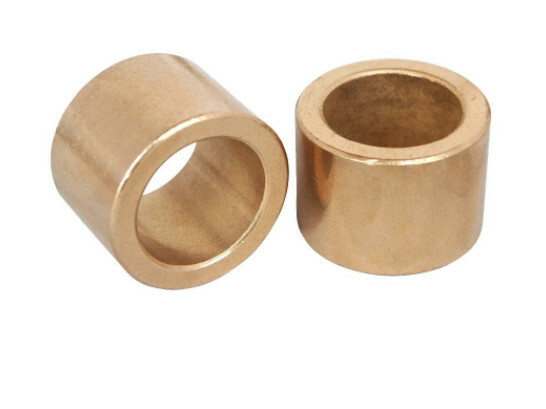 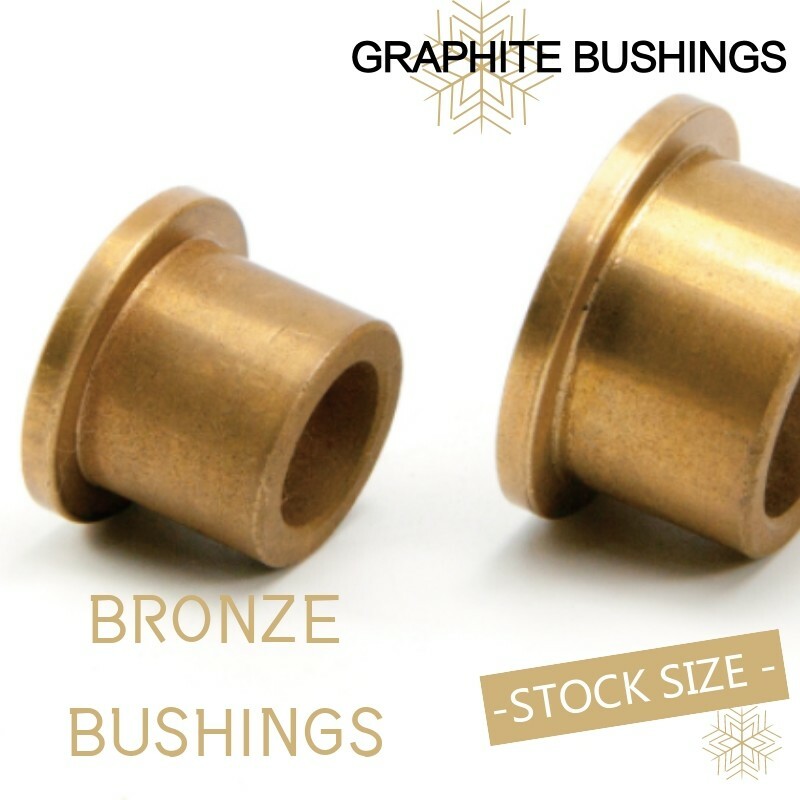 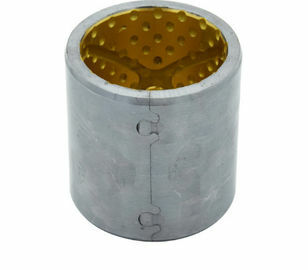 Oil impregnated bronze bushings are manufactured through powder metallurgy. 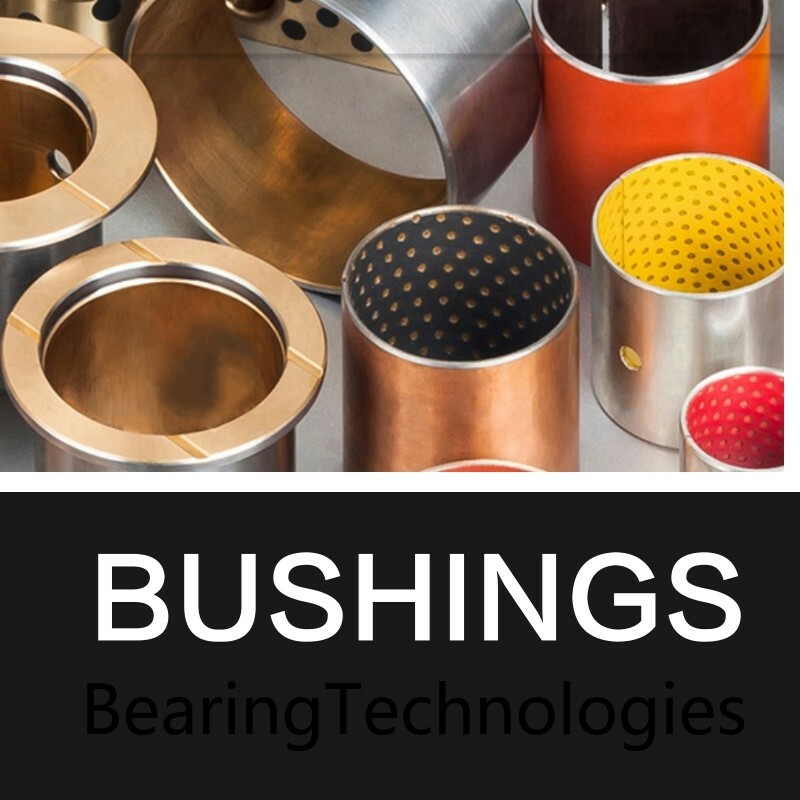 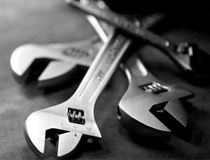 This process also gives the bushings pores that are formed in the structure.